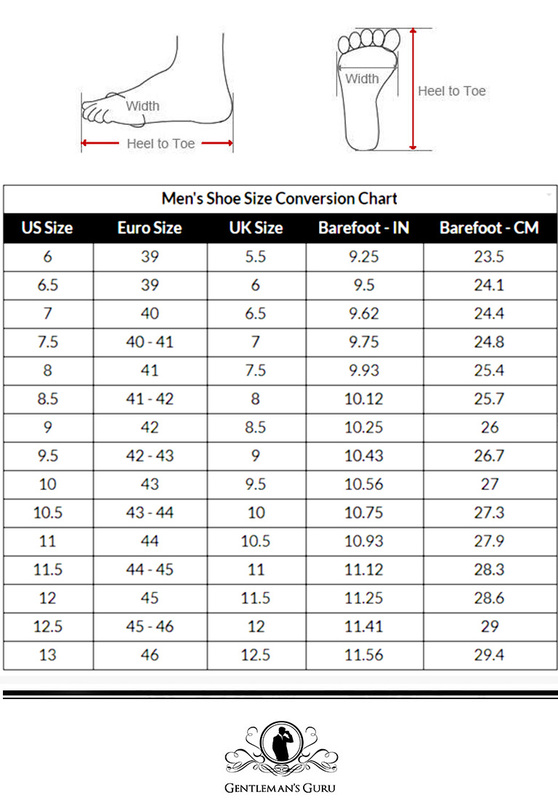 Measure while standing with your foot firmly on the floor and paralel to your other foot. 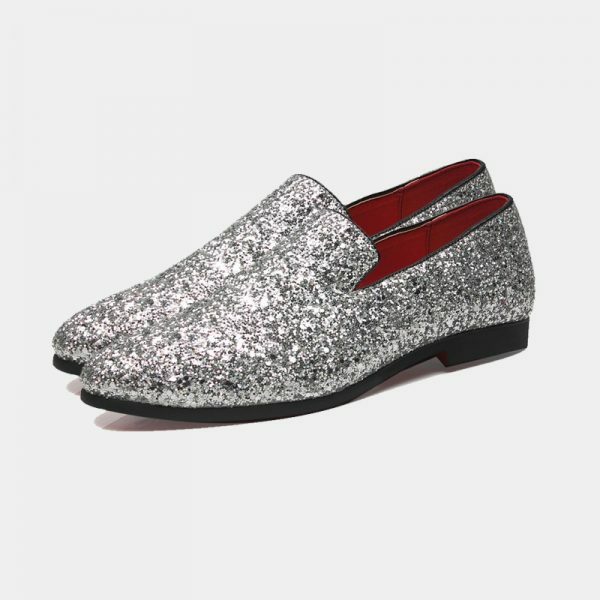 These handsome men’s silver glitter loafers are a fantastic finishing touch to your formal wear. 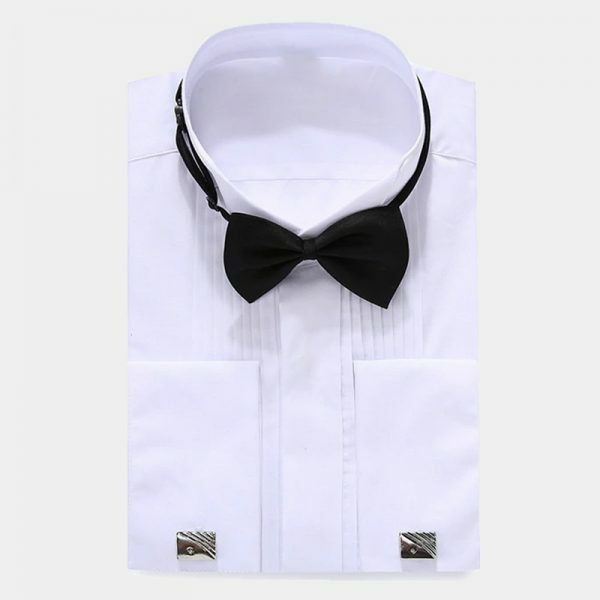 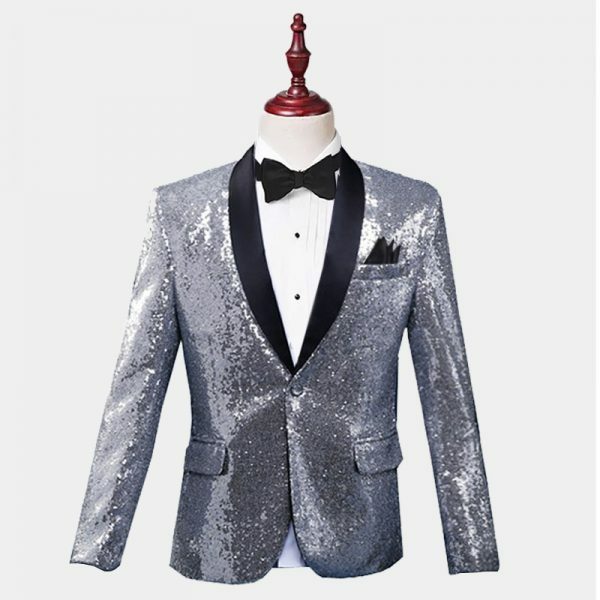 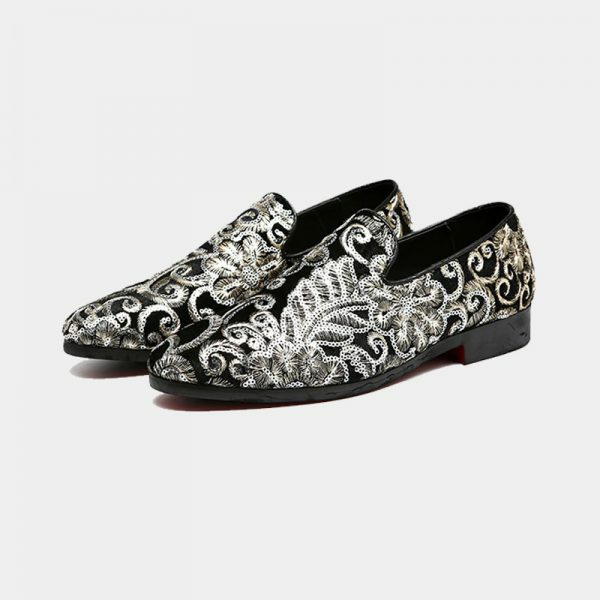 The sparkly silver glitter of these men’s dress shoes adds the right amount of swank elegance to your attire. 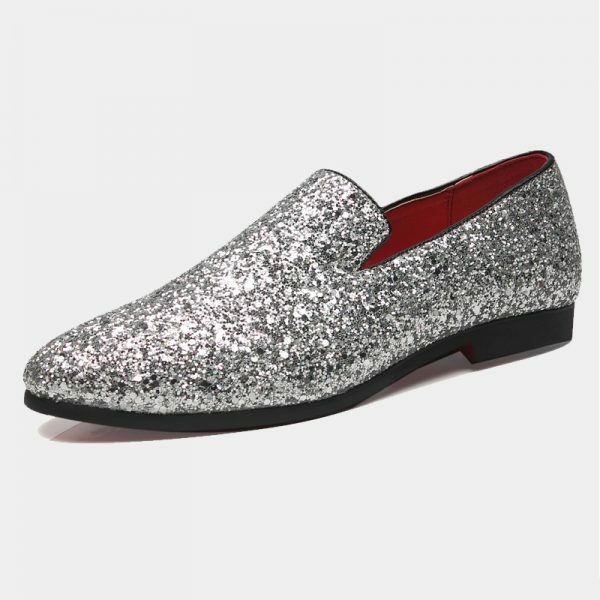 They give new meaning to the term twinkle toes and they are sure to get you noticed. 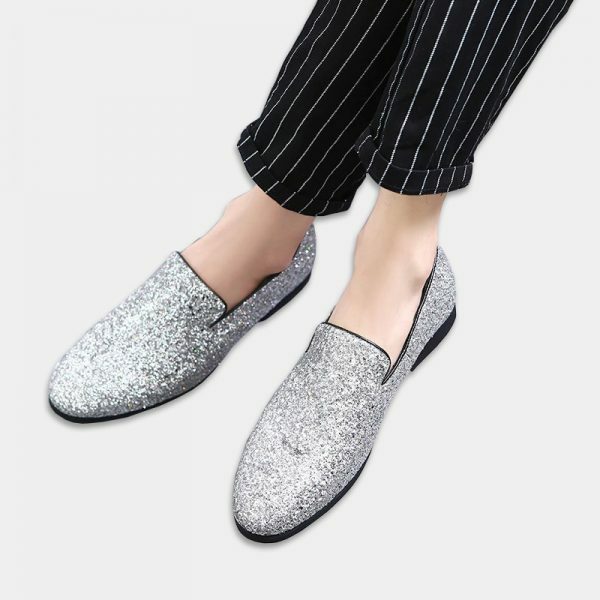 These eye-catching and stylish silver glitter loafers will have to you looking your best from top to bottom at a price you can afford. 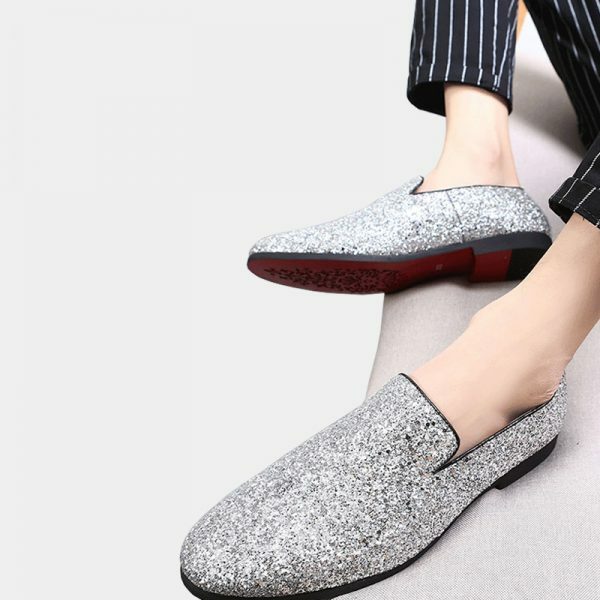 These chic silver glitter loafers will help you make a big impression on those around you. 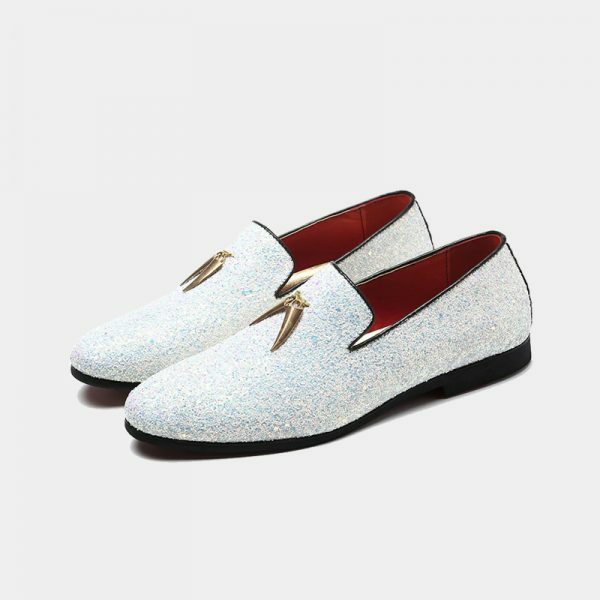 Crafted with high-quality man-made materials, these men’s dress shoes are light-weight as well as comfortable. 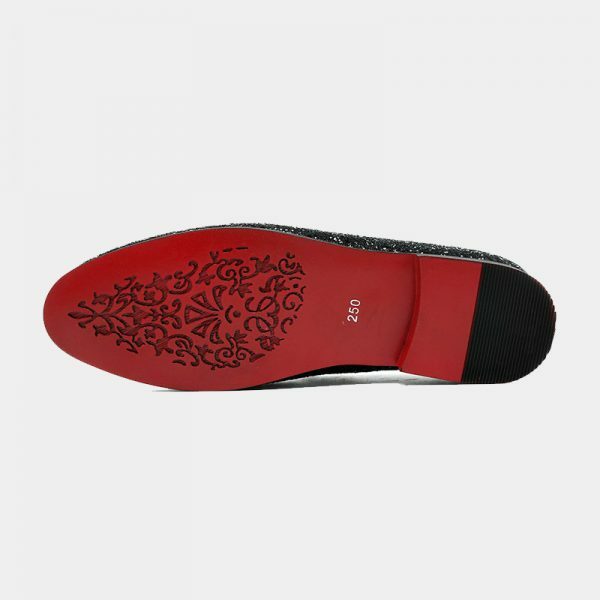 The lightly padded insole keeps your feet comfortable. 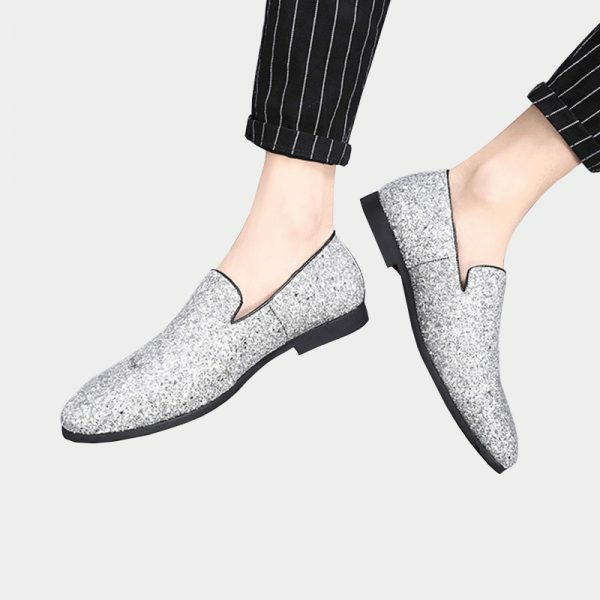 Take your shoe game up a level or two with these posh kicks and be center stage. 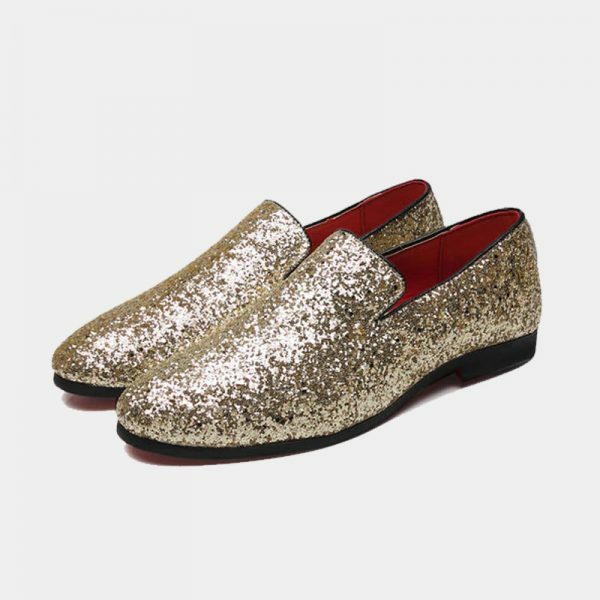 Make that wedding, prom, holiday party or special event even more memorable in these gorgeous dress loafers. 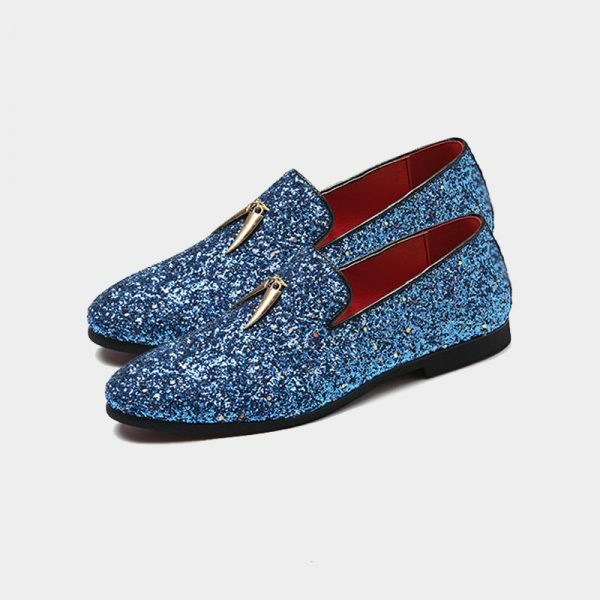 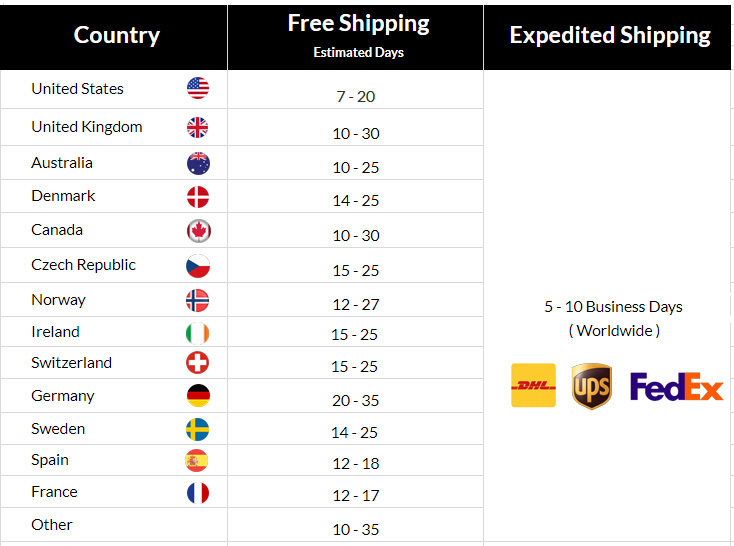 Very nice and eye opening shoes, look just as they do on the website.